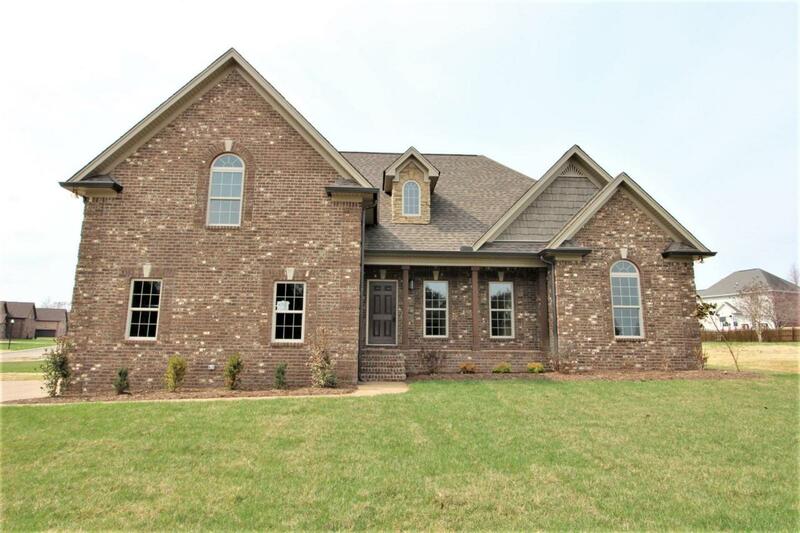 Beautiful, brand new home just completed in April 2018. 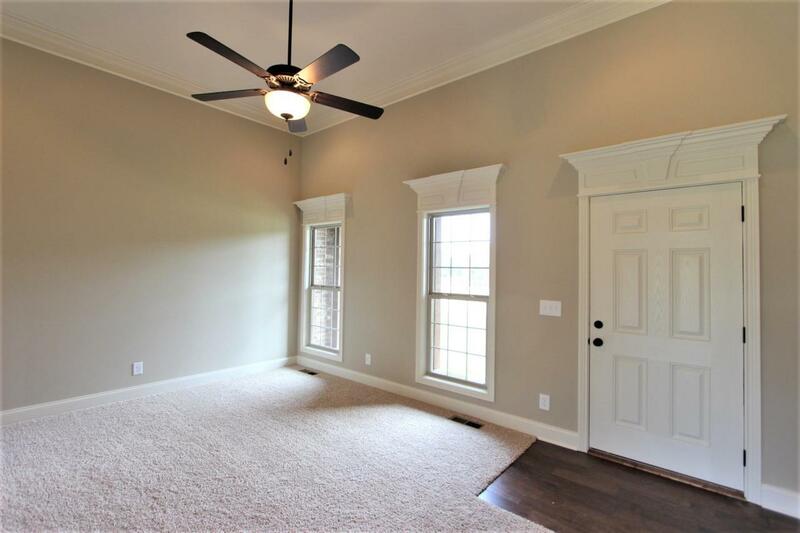 Convenient to I-40 and everything in town, Nice upscale neighborhood with community pool and low HOA. 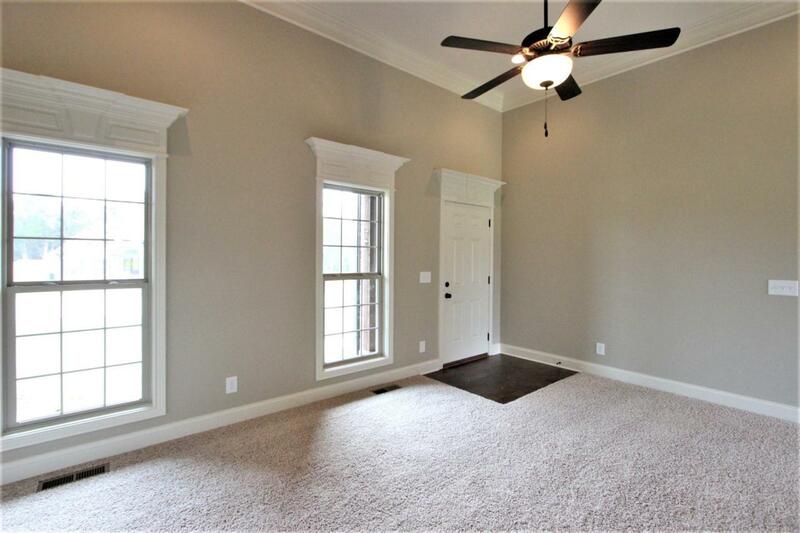 This house has a big bonus room over the garage and four good size bedrooms. 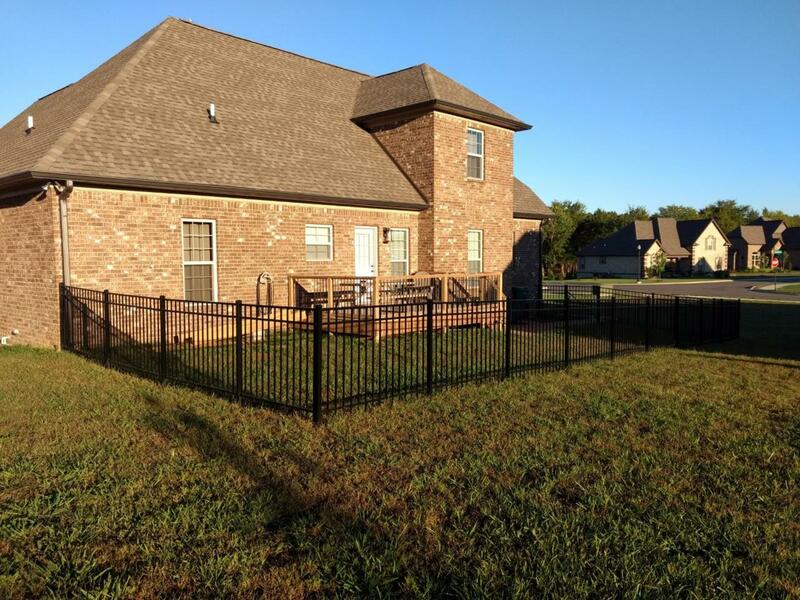 Fenced back yard great for kids/dogs!